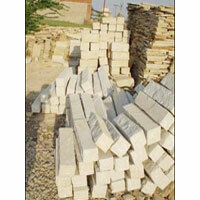 We are a prominent name as Sandstone Palisades Manufacturers, Supplier and Exporter from india. 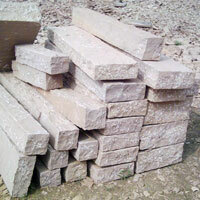 We specialize in providing the excellent Sandstone Palisades that are mined from the best stone mines and processed in advanced quarries. 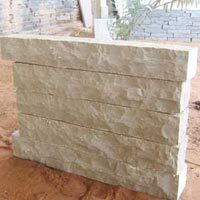 The premium Modak Sandstone Palisades, offered by us, are available in block forms and are widely used in construction sector. 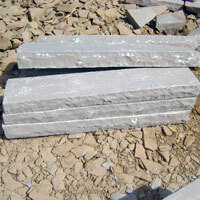 The high strength of the stones has made us prime Modak Palisades Stones Manufacturer, Exporter and Stockist, based from india. 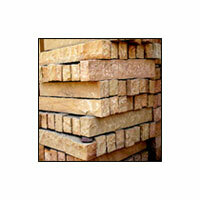 Sizes : 7 x 25cm, 12 x 25cm.